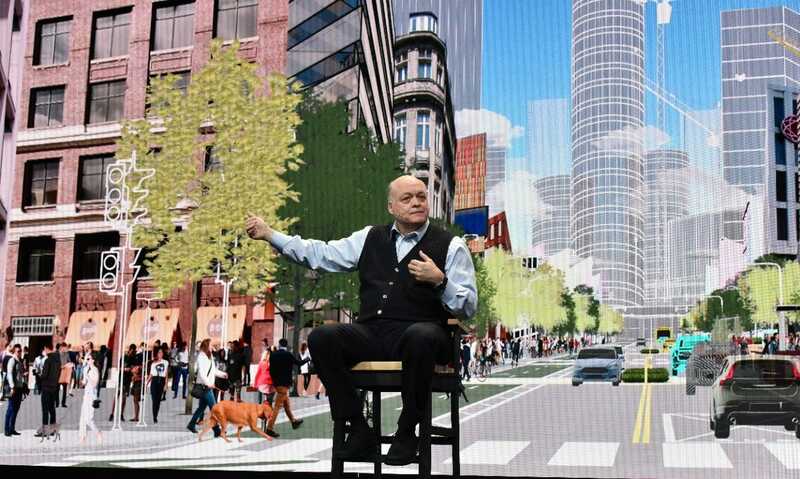 Ford CEO Jim Hackett is redesigning the company to be a mobility provider to cities. At the same time, Ford’s business is still closely tied to traditional vehicle sales. His task is the most daunting since GM’s Alfred Sloan created the modern corporation in the 20th century. Last May, when then-CEO Mark Fields was ousted amid a lagging stock performance and former Steelcase chief Jim Hackett took over, the writing has been on the wall for Ford.